Conceived decades ago on a distant continent, Australian-expat and now Brooklyn-based Simon Fishburn launched his dream band in March of 2016: an electro-pop dance-funk band ready to carve the space between the club-goer and the music aficionado. Playing along live to electronica samples triggered by Fishburn on the drums is a cast consisting of Adam Ahuja (keys/synth), Misha Savage (guitar/production), and Lavondo Thomas (bass) and Olivia Harris (vocals). 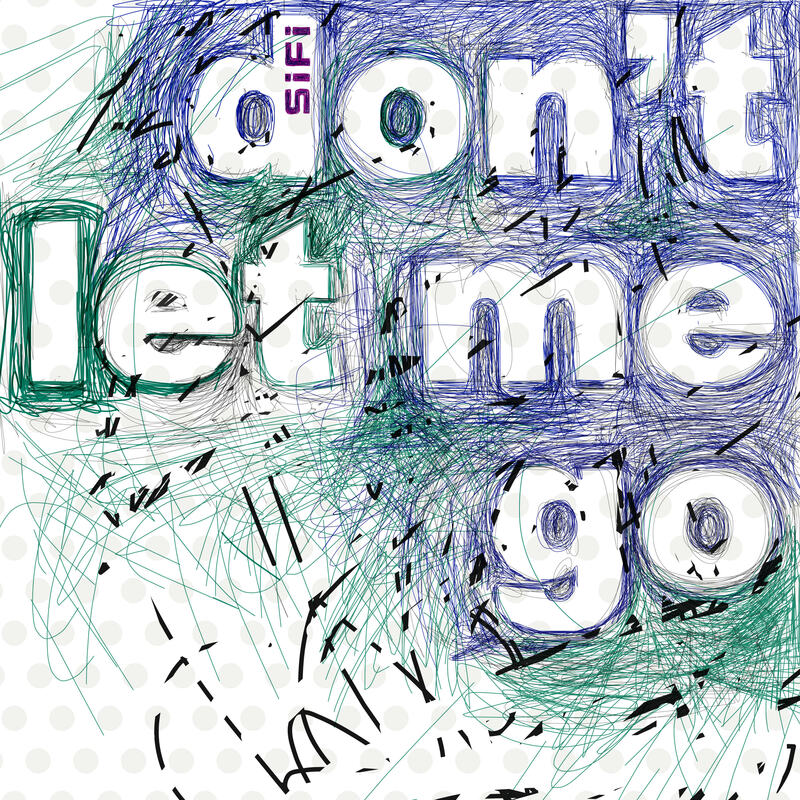 The band hit Infinity Gritty home-base studio Pinch Recording in NYC to lay down its second single, "Don't Let Me Go," along with Infinity alumn E Scott Lindner engineering on the decks. Enjoy streaming this infectious, cogent, funky spinner. Major groove here. Bringing forth the concept of Middle Eastern fusion music to the US, Dubai-based Ratish Chadha collaborates with New York musicians to recreate the sound of his band, NOON, in a completely new format. Chadha merged forces with keyboardist / Infinity Gritty founder Adam Ahuja to recruit a lineup of like-minded musicians including master oudist Tom Chess virtuosic bassist Akos Forgacs. 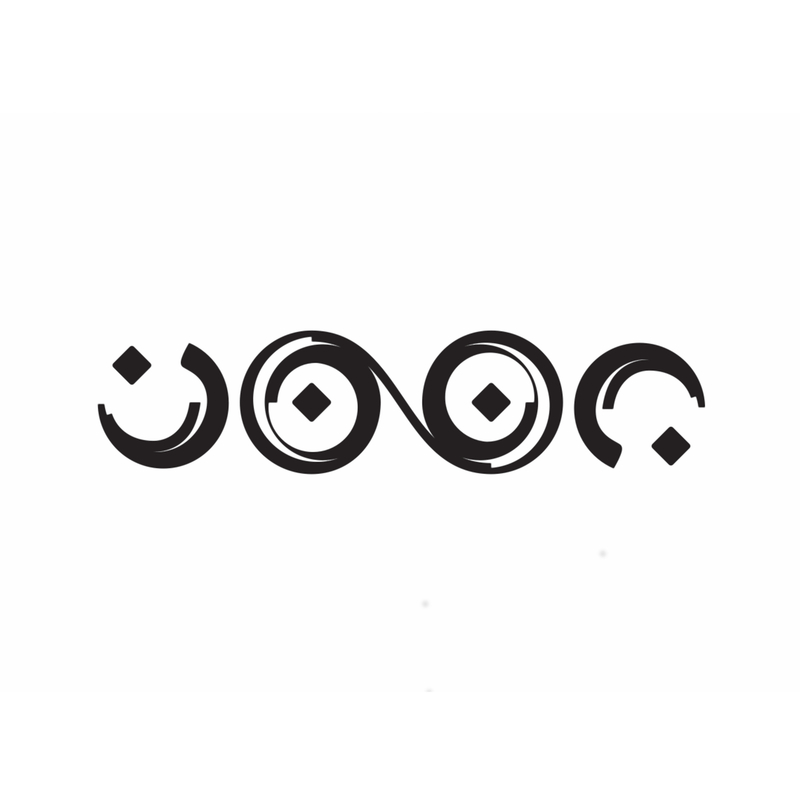 The four-piece created a polyrhythmic Middle Eastern fusion single featuring elements of drum and bass, odd meters and psychedelic Eastern scales. The song is called 'Duff's Groove' in honor of Chadha's close friend that unexpectedly passed away exactly 2 months to the date of the recording session. Scott’s second full length album, “Port Of Dreams”, is a massive departure from his more jazzy first record. This album can be described as Orchestral Psych, and features a string quartet, woodwinds, piano, drums, bass, synths, and much more. This record was written, recorded, mixed and mastered in 3 days. It was performed, recorded, and mixed live to two track. 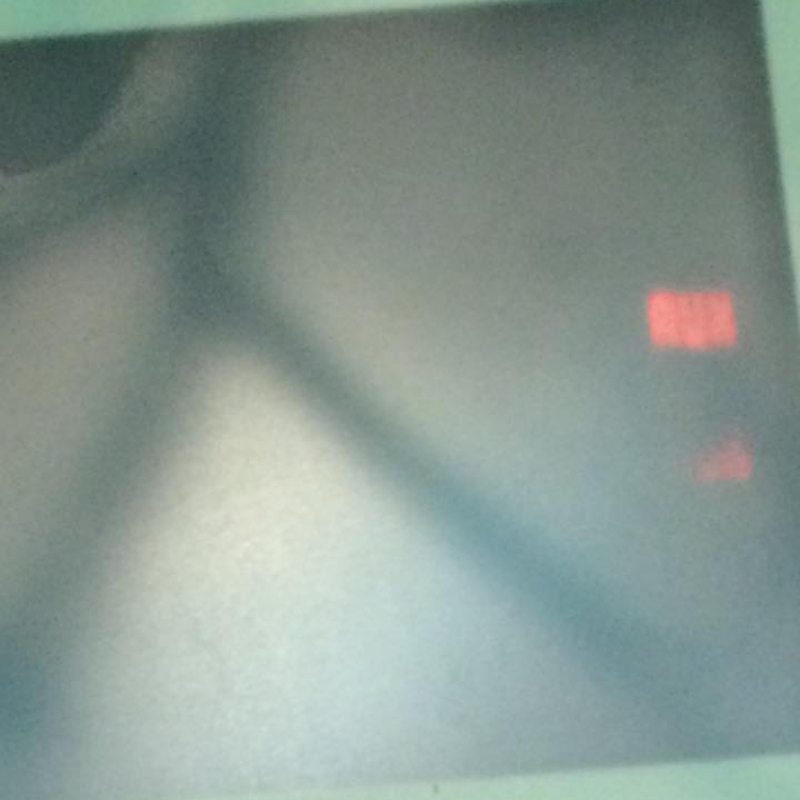 The album was mastered by midnight on the 3rd day. It was the most challenging musical undertaking in Scott’s musical career. 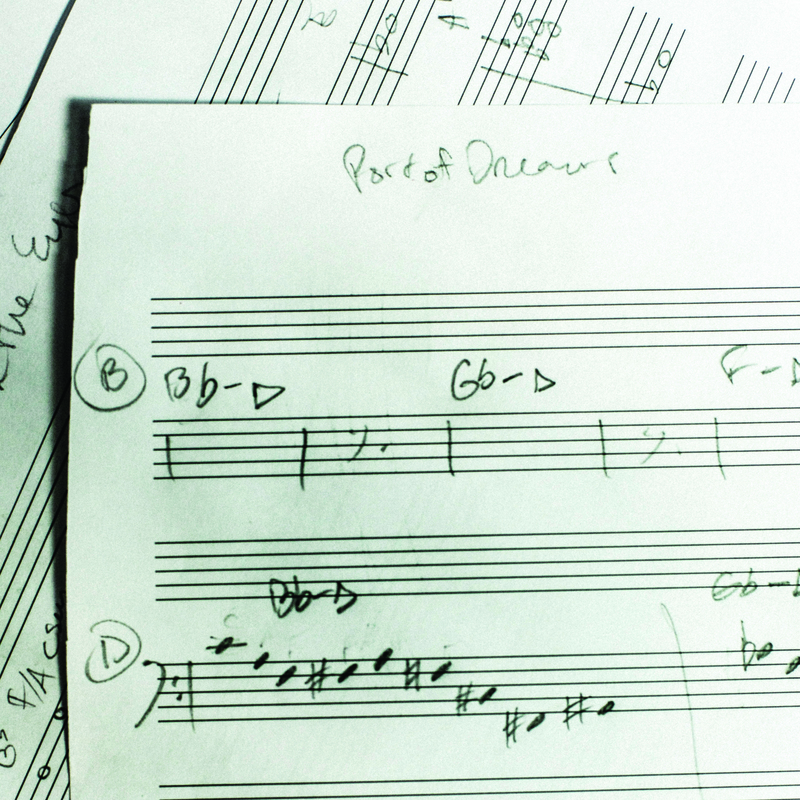 VSUS: a musicians’ dual; a chord symbol; a collective. Or perhaps, all of the above. Presented by Infinity Gritty, VSUS unleashes two musicians head to head, in a match up to challenge each others production, musical, and artistic skill. There is only one rule: keep it under thirty minutes. 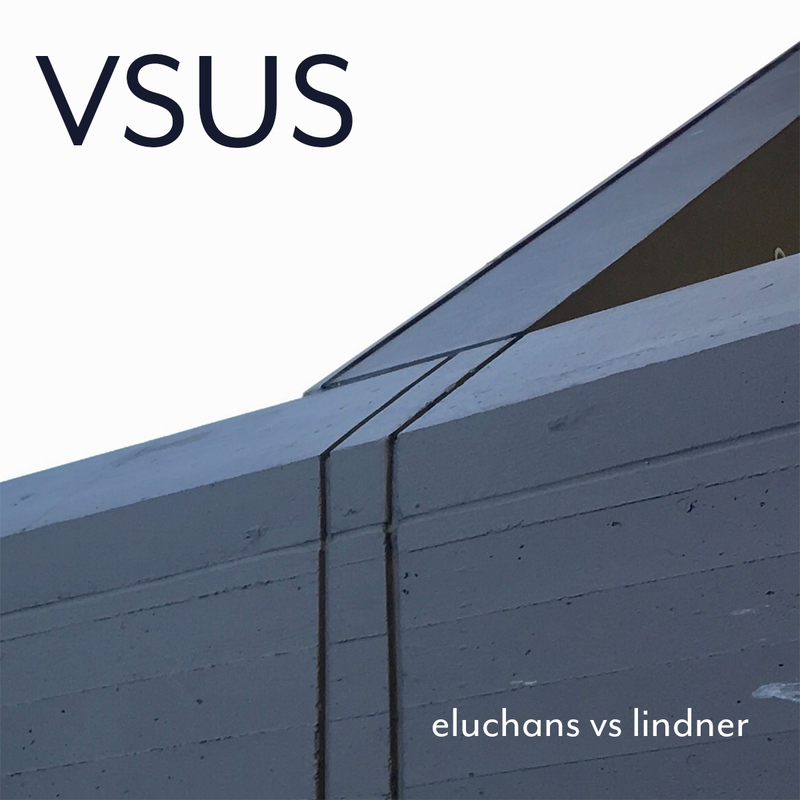 In the VSUS debut, Pablo Eluchans (drums, percussion) and E Scott Lindner (synth, guitar, engineering) layer and craft a strangely fresh and yet familiar, organic blend of polyrhythmic-kraut-ambient, featuring patient grooves, explorative soundscapes, and a fleet of obscure emotions that dictate five mature instrumentals. If you close your eyes, the album might soundtrack the life of an NYC subway dweller, who flies through the skies at night. 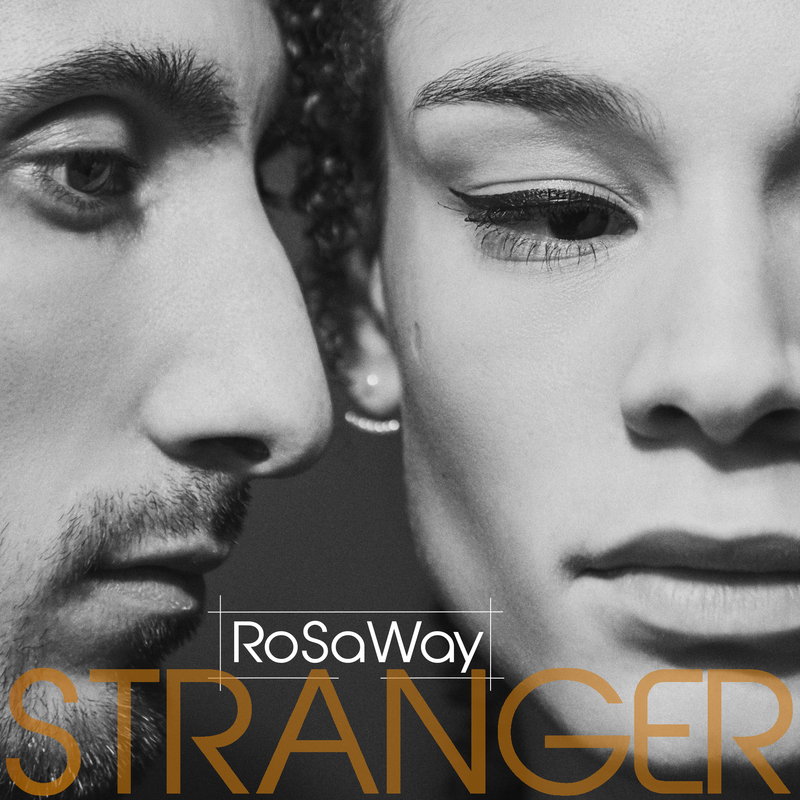 RoSaWay is a Parisian pop duo consisting of Rachel Ombredane and Stéphane Avellaneda, whose music is born from an unlikely and original combination: the flute and drums. Bringing a refreshing “french touch” to the table, Rachel’s soothing voice beautifully bind together the pair’s instrumentation. With a pleasant reminiscence to 70’s theme-song-style grooves, RoSaWay combines vintage sounds with modern electro-pop beats for a satisfying blend of the present and past. 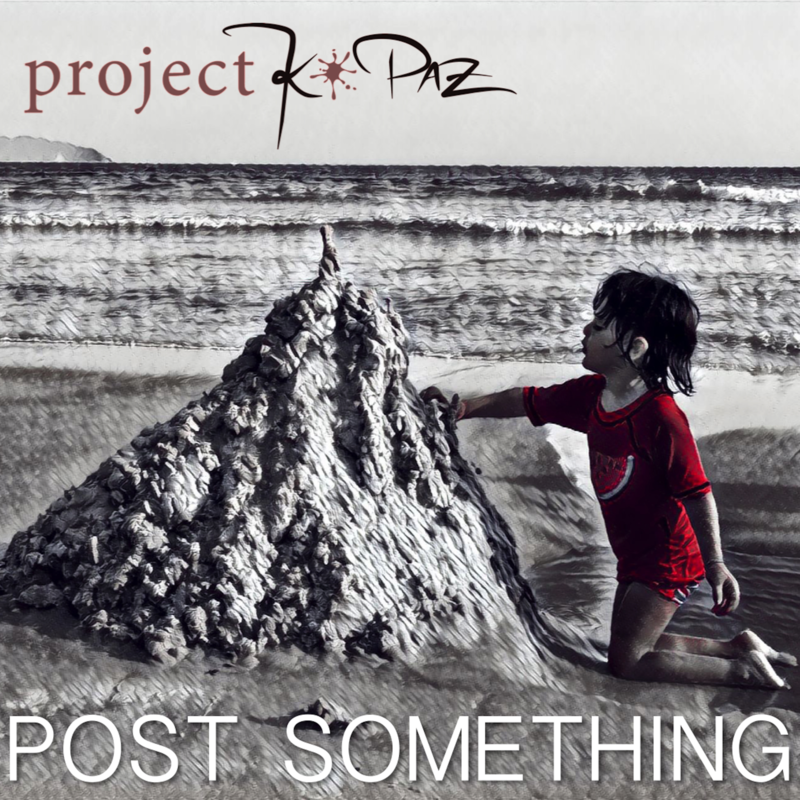 Project K-Paz, started in 2009 by Alvaro Kapaz, Pablo Eluchans and Adam Ahuja, delivers pure improvisational music. The new album is titled Post-something - inspired by deep reflection on our times: 'we are in a controversial era, when the world seems easily polarized and tensions quickly rise. But the future lies in the hands of the new generations, who bring us hope of a reality that will build bonds out of bleak surroundings, turning our differences into strengths, and discover a new unity for our humanity. How we as humans choose to deal with sadness, loss, excitement, madness, joy, love.' (Project K-Paz). Post-something was recorded in one night at Pinch Recording with E Scott Lindner at the decks. Drawing influence from the spheres of jazz, rock, funk, soul, hip-hop, electronic, world, and some Vanilla Ice dance partying at age six, Adam Ahuja uses his musical toolset to meld a love for groove with an obsession with harmony, flavoring compositions with metaphysically-bent singing and rhymes. 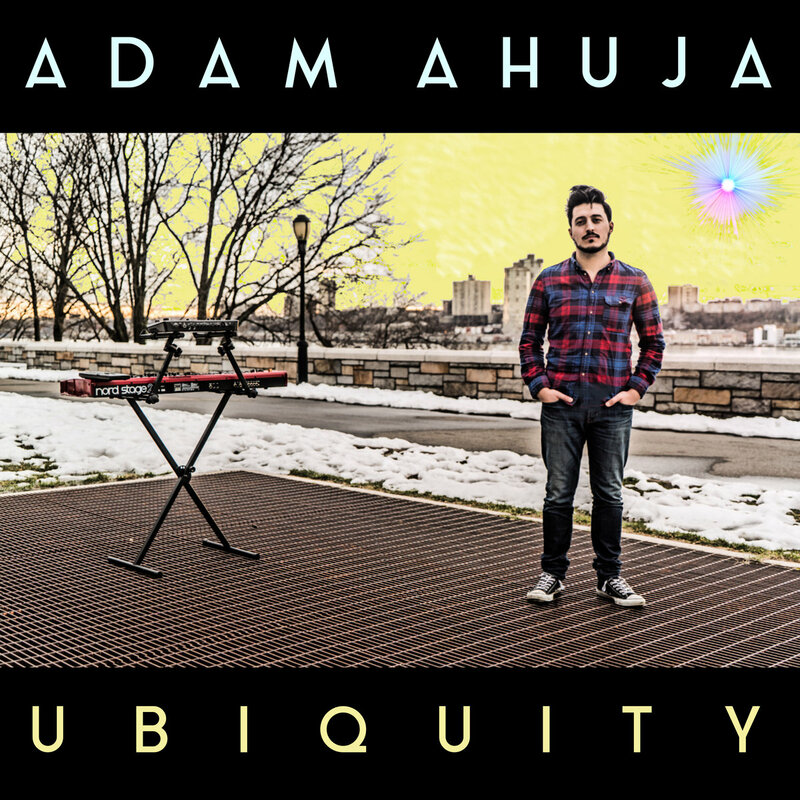 Ahuja’s new record, ‘Ubiquity’ interlaces two styles: ‘live-looping,’ featuring a compact multi-instrumental setup identical to his on-stage performance, and ‘band-style,’ where Ahuja jumps between keys, drum kit, bass, guitar, percussion, and vocals to layer takes one at a time. In addition to the audio, the entire album recording was caught as video performance. E Scott Lindner is a New York City based Recording Engineer, Producer, Guitarist, and owner of Pinch Recording. Drawing heavy influence from krautrock and jazz, his musical compositions lean on repetitive polyrhythms as a bed for searching melodies and compelling sonic textures. 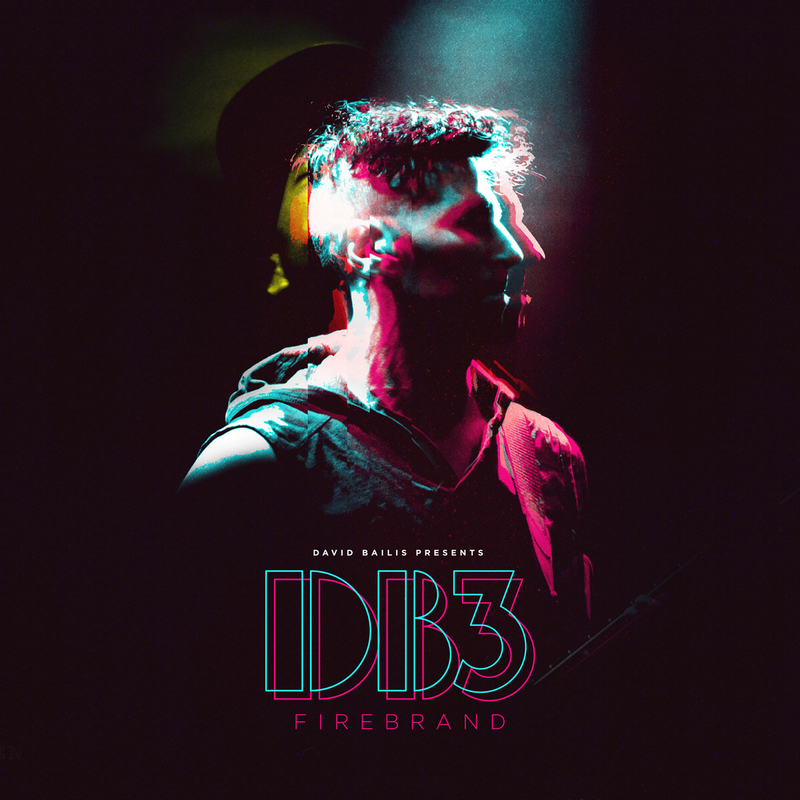 For this album, Scott assembled 2 drummers, percussion, upright/electric bass, trumpet, saxophone, rhodes, B3 organ, synths, and electric guitar. He booked a studio for 3 full days, and in that time, the musicians collaboratively wrote and recorded 8 compositions which were then performed and recorded live in the studio. His 2017 self-titled record is the first release on the Infinity Gritty label.